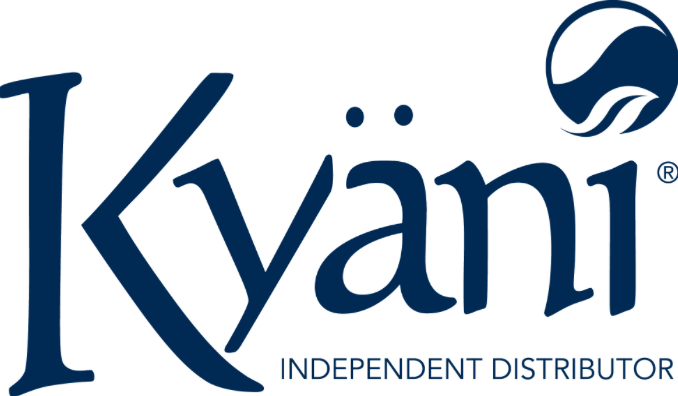 Welcome to Health Wellness Kyani Dist – Now in Australia! 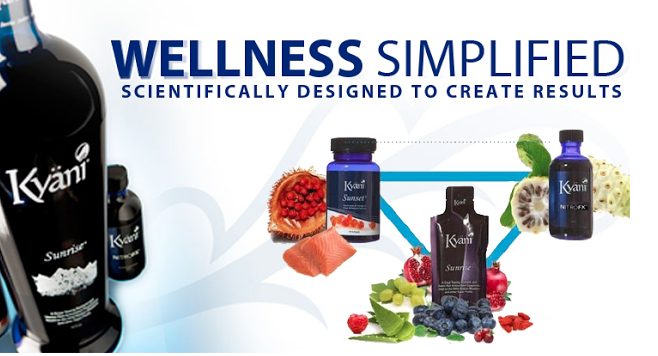 Kyani aims to deliver you the very best in nutritional support. Health and wellness is now simplified thanks to Kyani’s 3 amazing products Kyani Sunrise, Nitro FX and Sunset. Together these nutritional powerhouses form Kyani’s ‘Triangle of Health’ which, for the first time, is now available to us here in Australia! Improving your health and general wellness has never been easier thanks to Kyani’s ‘Triangle Of Health’. Using a combination of wild alaskan blueberries, tocotrienols, Omega 3, Nitric Oxide, sockeye salmon and many other nutritional goodies Kyani’s products defend, repair and maintain every cell in your body. Not only do these nutritional supplements improve your health and wellness but they are super simple to slip into your day to day routine. Coming in a range of sachets and bottles Kyani’s ‘Triangle of Health’ range make it easy to uses these incredible products on the run. Having already distributed to several countries around the globe Kyani have now offered these products to the Australian market only launching in April 2016. This is a perfect opportunity for any Australian wanting to improve their health or general wellness. Simply fill out the form to the right of this page and get your free 7 day trial to see what all the fuss is about. Enquire today about our Free 7 Day Trial and remember, all products come with a 30 Day Money Back Guarantee! It’s super simple to get started, simply fill out the form to the right of the page and we will send you these nutritional goodies. If you are simply after some more information on these health products then simply browse our site or alternatively call us on 1300 336 021 to speak to one of our distributors. a. Product Satisfaction Guarantee for Customers Kyäni offers a one hundred percent (100%) thirty (30) day money-back satisfaction guarantee (less shipping charges) on all products purchased by Customers. Customers must return all used and unused products to Kyäni. Once received Kyäni’s Distribution Center will process all returns and refunds within thirty days after receipt of the product. b. Return of Inventory by Distributors Kyäni will repurchase from the Distributor any portion of the Distributor’s currently marketable inventory that Distributor purchased from Kyäni in the preceding twelve months. The repurchase price shall be 90 percent of the purchase price paid by the Distributor, less all applicable shipping and handling costs to return the product to Kyäni. For purposes of the Agreement, inventory shall include all company produced products, promotional materials, starter packs, or other sales aids purchased by Distributor from Kyäni. Policies&Procedures-04.16-EN-AU 21 The repurchase provisions of this section shall not apply to any inventory that is not currently marketable inventory. Currently marketable inventory shall not include inventory that is beyond its expiration date, that has the tamper proof safety seal damaged or removed, that has been opened or partially consumed, that has been discontinued by the company, or that is seasonal in nature or a special promotional product.